Heather Ehle is the 2014 recipient of the Invisible Disabilities Association’s Invisible Heroes Honors Award. Heather has been chosen for her leadership as Founder and CEO of Project Sanctuary. Thank you Heather for providing therapeutic retreats, enabling military families to reconnect and reintegrate into their communities through education, innovative services and supportive follow through. 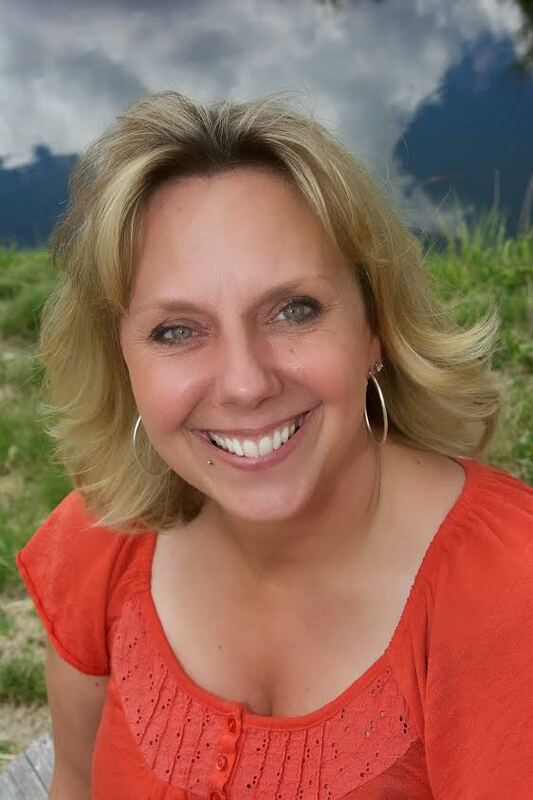 Heather Ehle is a Registered Nurse (RN) with more than 20 years of experience in the health care industry as a nurse, manager, volunteer and entrepreneur. She has extensive experience in the nonprofit health care system. A proud single mother of three, Heather adopted a sibling pair, including a boy who had been significantly abused and neglected. She is driven by a strong desire to give back and do more. During the mid-2000’s Heather began reading about military families. She learned about the impact of deployment, the long-term stress that service has, and how rates of abuse relate to a lack of programs available to help military families. It was through articles and interviews that Heather came to the conclusion that in a military family, the whole family serves, not just the deployed serviceman or servicewoman. Her research moved her to do something, and Project Sanctuary was founded in 2007. Being a civilian without direct ties to military families, Heather reached out to the community for support and education. 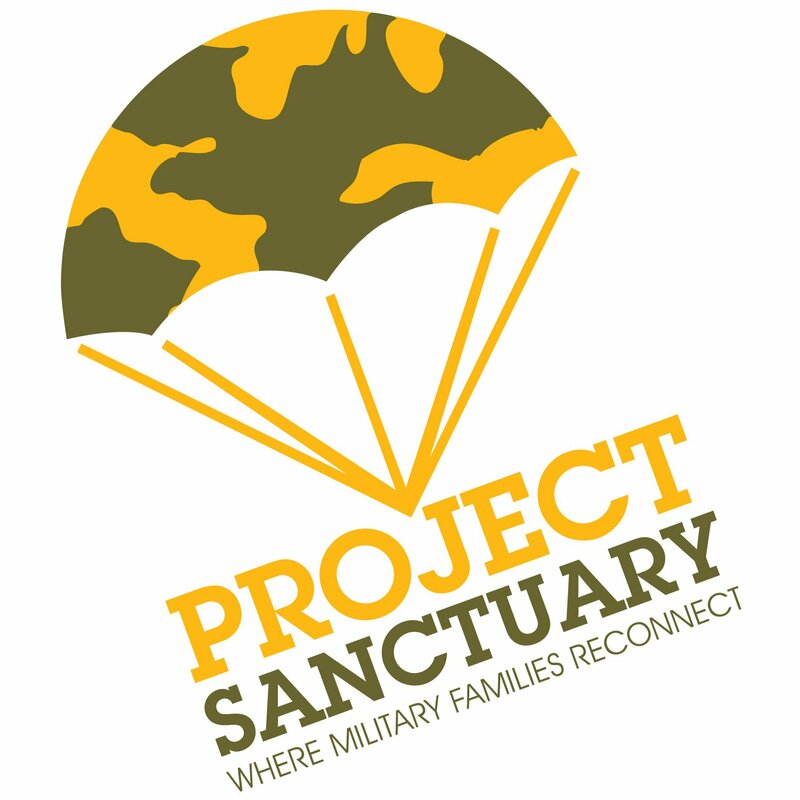 Led by veterans and her board, she carefully listened to what the military families needed and then structured Project Sanctuary’s programs to meet those needs, pulling from her background as an RN to establish an evidence-based program that encompasses spiritual, physical and emotional healing. The results since 2007 have been astounding: 90% of the families served are still intact, and there have been ZERO suicides at a time when the national average is 22 veteran suicides each day. In 2010, Heather was a finalist for People Magazine’s “All Stars Among Us,” and won the 2011 Aurora Chamber of Commerce award for “Women Making a Difference.” In 2012, Project Sanctuary was honored at the White House as one of only five 2012 “Joining Forces Community Challenge Winners,” chosen out of over 300 nominees in recognition of its work with military families. In 2012, Heather was honored to be a part of the first R4 Alliance workshop. As a founding member, and now as a board member, she has played an active role in structuring R4 to best serve the needs of today’s military families. She believes that through the combined efforts of the member organizations, R4 has the ability to positively touch the lives of all military families across our great nation. For Heather, there is no other more deserving group of people to whom she may devote her time, energy, and love than the brave families of our nation’s heroes.